wrinkles in PAMPERING 3 step process. Looking for something to retail in your Spa or Salon this 2012 Holiday season? What's better than petal soft lips? This extraordinary June Jacobs Lip Kit is a gift of luxury that ANY person with a mouth will appreciate! Pampering our lip area is highly overlooked. This three-step "lip spa" treatment is far more than just an indulgence. It has been formulated as a unique anti-aging treatment to help reduce the appearance of fine lines and wrinkles and improves lip contour. Leaves lips instantly soft, smooth and protected. 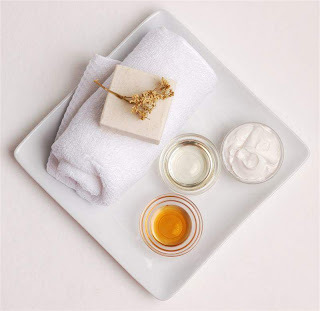 A great Spa Promo would be to offer the three-step treatment as an add-on service during a facial. Client cost $10+, and that $10 could be applied towards the purchase of a kit that retails for $60 (see photo below). Apply to lips using a light circular motion and rinse off with warm water. Apply to lips, leave on for two to three minutes and rinse off with warm water. Apply liberally to the lips as needed. Reapply often to increase visual benefits and replenish moisture. 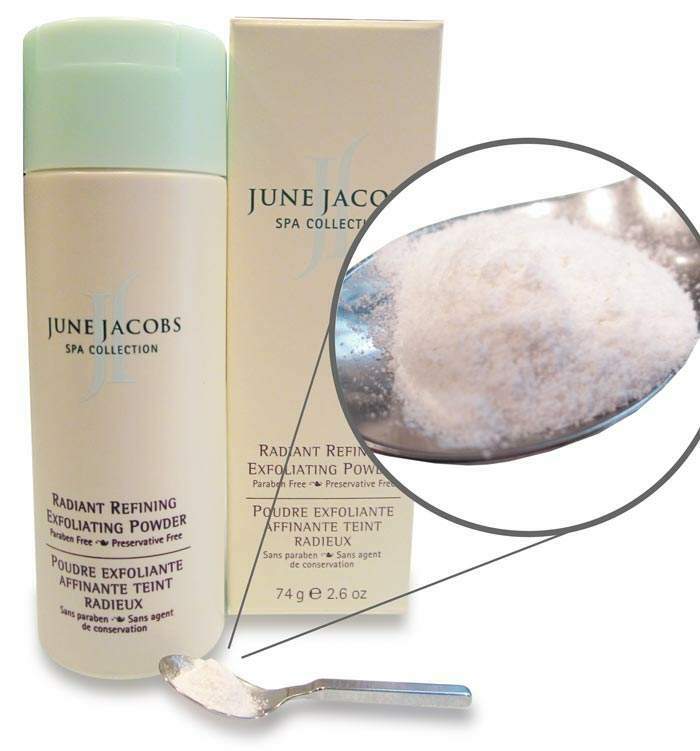 *If you are a licensed professional in the beauty industry you can purchase all June Jacobs products wholesale at Pure Spa Direct. Please call for pricing 800.434.0018 and have your business information and license ready! We are proud to serve the professional Spa and Salon Industry. mix with 2 tablespoons of wild honey. Cleopatra is said to have bathed in milk to enhance her beauty. Milk is a natural skin softener and moisturizer. Used alone or with honey, it leaves skin soft and silky. 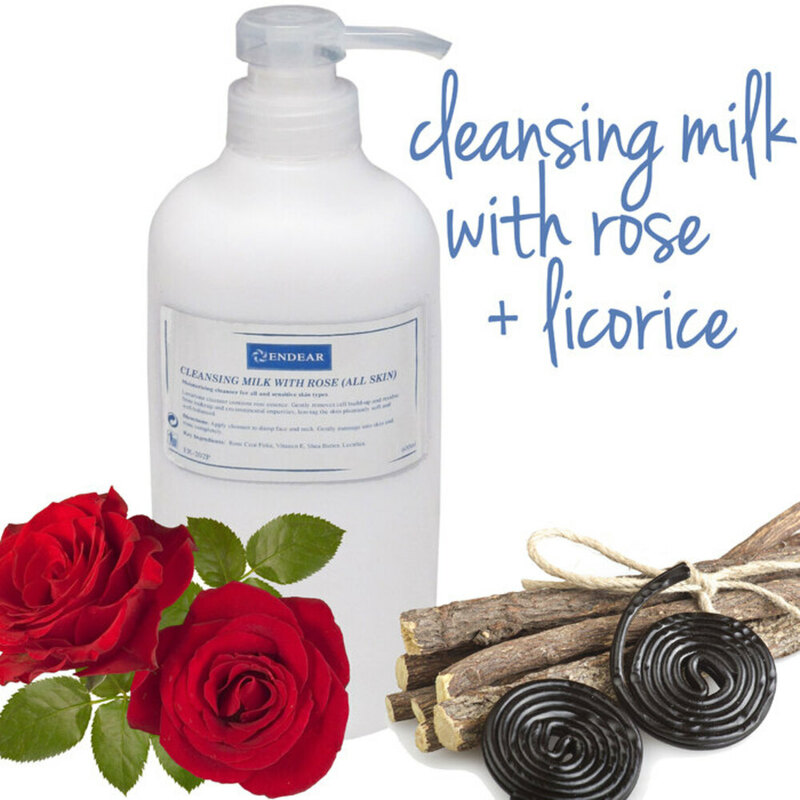 You can use milk as a make up remover, a cleanser, a scrub, or as a mask when mixed with a base. 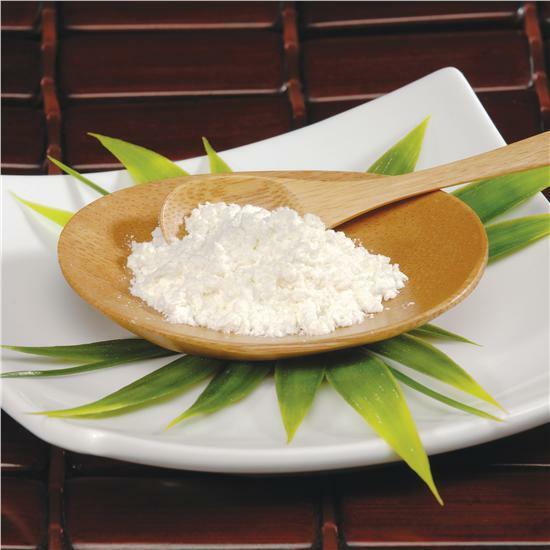 Spa Pantry's natural Milk powder is renowned for it's richness in protein, vitamins (A, C, B1, B6, B12 & E) and minerals contains caprylic acid. It is believed that the AHAs found in milk have softening properties. Spa Usage:Mixing ratio for most formulas is ¼ to ½ teaspoon of milk powder to 2 tablespoons of base for a body or facial treatment. 1/2 to 1 cup of milk powder for a hydrotherapy treatment (mix with 2 tablespoons of honey). Milk powder does not mix well with carrier oils. This supplier has great respect for the environment. Having a no-chemical policy in place, this family owned farm maintains beautiful, healthy land that furnishes hay for a nearby organic dairy farm.